When making wearable technology, choosing a battery is one of the first steps in the design process. Unlike other electronics, wearables need to be portable, lightweight, and most importantly: safe for the wearer. Don’t want to read? Watch my Intro to Batteries for Wearables in video format. For lower power wearables, coin cell (or lithium cell) batteries are ideal. 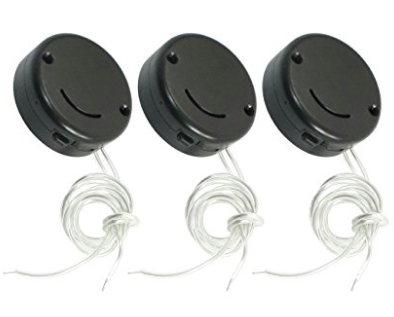 While these are not rechargeable, they are relatively inexpensive and are fairly safe to work with. Coin cells frequently come in 3V or 1.5V. Coin cell batteries usually need a holder to be used, which are easily available and sometimes come with on/off or pulse switches. 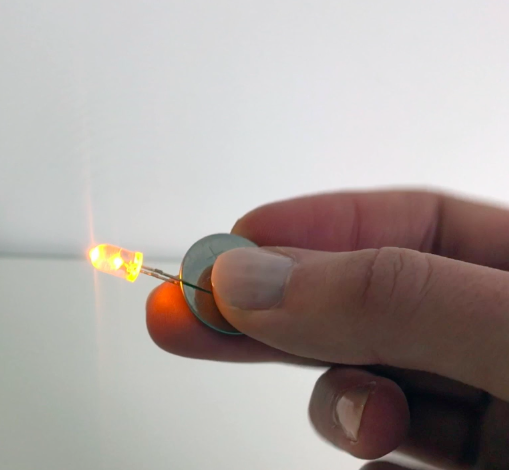 Coin cells can be used to power individual LEDs, or “throwies”. For wearable tech that requires more power, you may find yourself burning through these quickly. 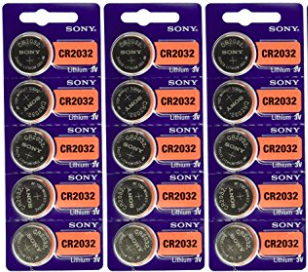 Your basic, everyday coin cell batteries. Find them here. I like these coin cell battery holders because they have an on/off switch – much easier than taking out the battery every time! Grab them here. Alkaline batteries are the batteries you may be most familiar with. Rechargeable batteries are a close relative. 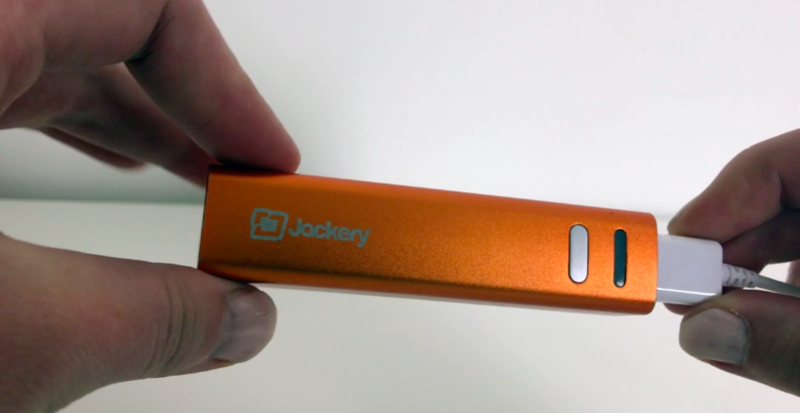 The downside to these batteries is that they can be large and bulky, which isn’t always ideal for wearable tech. (No buyer’s guide for this one, since you can find these pretty much anywhere). You will also need to find an appropriate holder for these batteries, which can add to the weight and bulk. 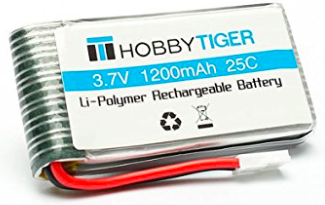 The most common batteries used in our MakeFashion projects are lithium ion polymer batteries, or “LiPo” for short. 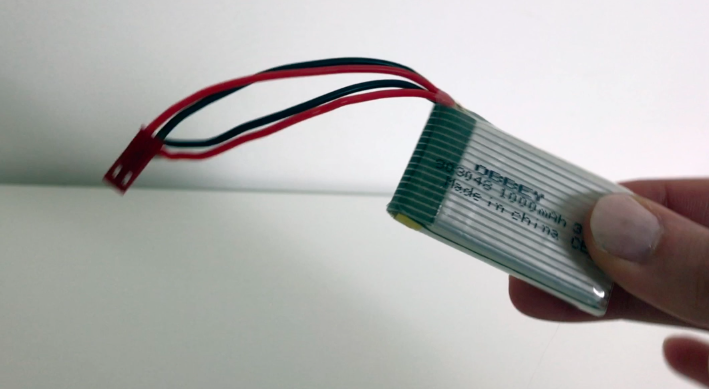 These batteries are rechargeable and lightweight, making them ideal to be used in wearables. These batteries, however, can be more dangerous and require great care when using, as they run the risk of overheating and puncturing if not handled carefully. 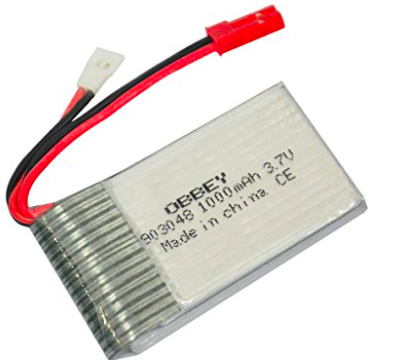 With the popularity of drones, small lightweight LiPo batteries are becoming readily available. These batteries will require a charger, which is often sold along with multi-packs of these batteries. A pack full of batteries, plus a charger. Don’t forget about the charger! Find them here. These are the batteries I stocked up on and use for a variety of projects. Available here.